My buddy Johnny Quickfeet picked these off twitter at work today and shot them over to me. 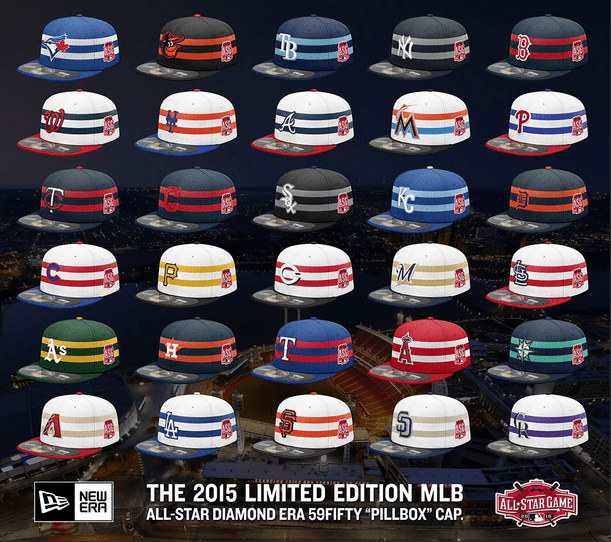 Since the Reds aren’t really worthy of much discussion, check out these soon to be available for purchase 2015 All Star Game hats. Love the homage paid to the old Mr. Redlegs style caps back in the day.